The latest Abora release is a wonderful progressive track by Sylvermay, complemented by an awesome uplifting remix from Ikerya Project. The Original Mix is brought to you by the famous French producer Sylvermay, who is known for producing some of the best progressive trance tracks. He brings to us a progressive track with an emotional & orchestral twist to it. This production will make you lose your senses and take you deep into the serene world of peace and tranquility; be ready to lose yourself! The remix of the track is one step above in terms of its pacificity; it gives the track a pure uplifting touch, while keeping the original emotional & orchestral touch intact! Hailing from Belgrade, Erik Iker a.k.a. Ikerya Project is the man behind this remix! His alias 'Ikerya Project' is known for uplifting and orchestral styles; he has delivered nothing less than that! The thumping basslines and the melodious breakdown will leave you wanting more! 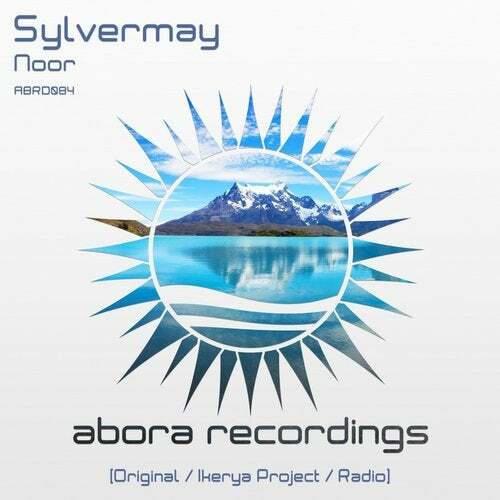 Abora Recordings presents to you 'Noor' by Sylvermay, with the Ikerya Project remix! Enjoy!